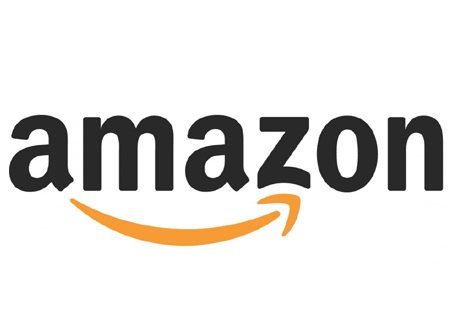 Amazon called its advertising business a bright spot from both a product standpoint and also financially. Amazon Chief Financial Officer Brian Olsavsky made the remark when talking to analysts after reporting the company’s first-quarter performance on Thursday. Olsavsky called advertising a multi-billion dollar program for Amazon and said it continued to be a strong contributor to profitability in the first quarter. 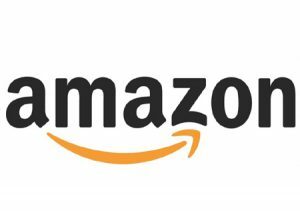 In a report today, Wall Street analyst John Blackledge of Cowen and Company estimated Amazon could see ad revenue of $8.5 billion in 2018, up from an estimated $4.5 billion last year. He said while the program was still nascent, it drives both revenue growth and margin opportunity. Last month, Blackledge had noted that Amazon ads were getting more expensive for advertisers. He reported Sponsored Products CPCs were rising 25-50% year-over-year depending on the vertical, while traffic was growing 30% year-over-year. Amazon was just scratching the surface when it came to monetizing its ad inventory, he wrote in his report.